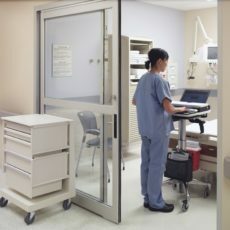 Within a single healthcare facility, there can be many specific environments, each with a unique set of requirements. 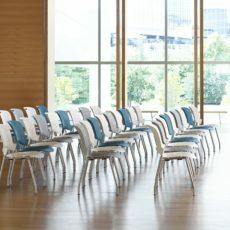 Herman Miller Healthcare and Nemschoff products accommodate them all. The physical environment plays a key role in healthcare. The extent to which a space supports the activities of caregivers and enables the comfort of patients and family members can profoundly impact care quality and patient satisfaction. Herman Miller Healthcare and Nemschoff have been advancing the performance of healthcare environments for more than 40 years, creating spaces that deliver more—today and into the future.